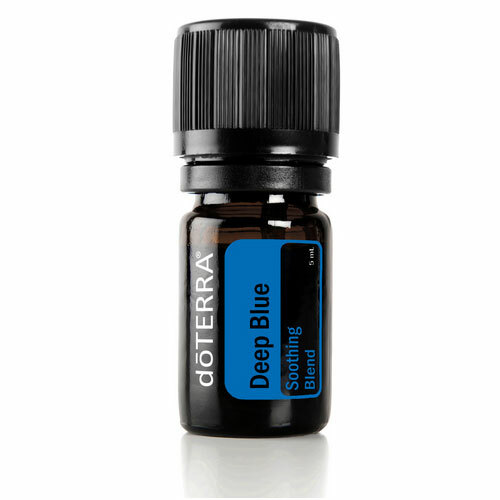 5ml Bottle of Ice Blue (also called Deep Blue) Essential Oil Blend. This pure oil blend is a natural alternative to commercial rubs for sore muscles. It was formulated to soothe pain and inflammation. 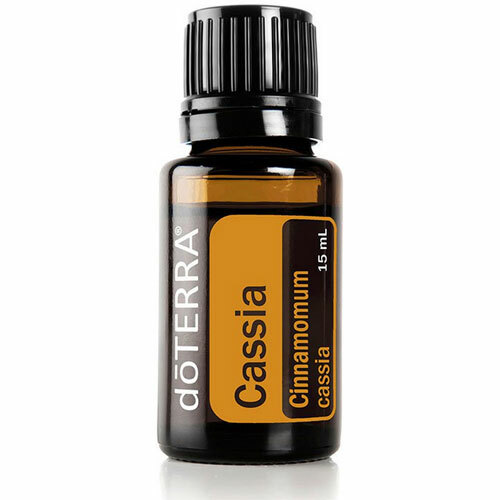 The purity of the oils used in the blend aids the cells to absorb the blend quickly. 5ml bottle of Ice Blue Essential Oil Blend is a “Soothing Blend” which is is perfect for a soothing massage after a long day of work. 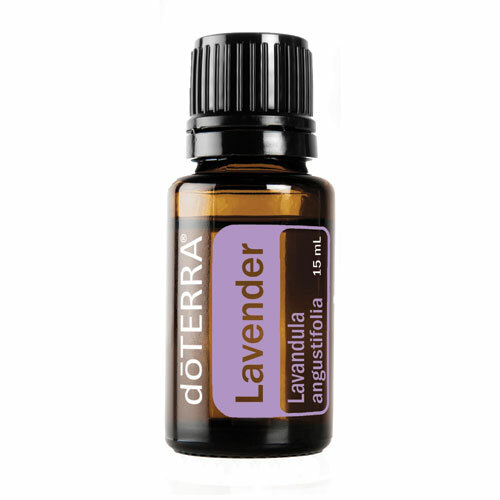 It has a clean, minty, camphoraceous aroma to sooth and comfort. • Apply on your feet and knees before and after exercise. 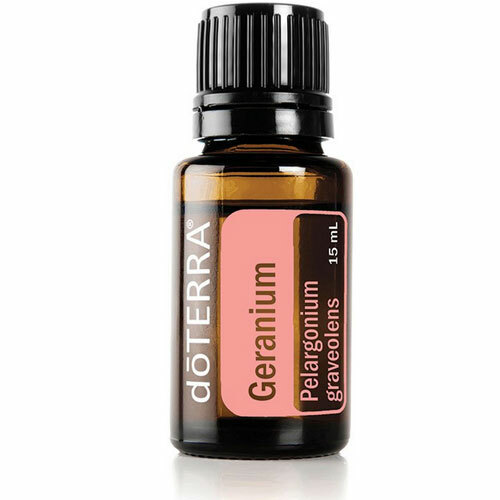 • Add a few crops of carrier oil and rub into growing kids legs at bedtime. • Rub Ice Blue onto your lower back after a hard day of physical work. 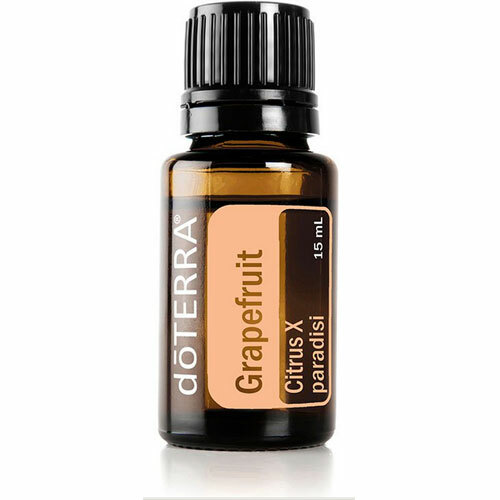 Topical use: Apply one to two drops to desired area.Dilute with a carrier oil to minimize any skin sensitivity. Wintergreen Leaf, Camphor Bark, Peppermint Plant, Ylang Ylang Flower, Helichrysum Flower, Blue Tansy Flower, Blue Chamomile Flower and Osmanthus Flower.